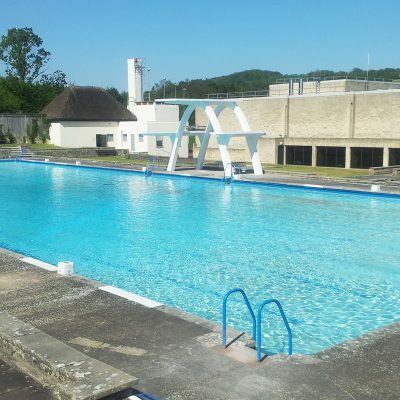 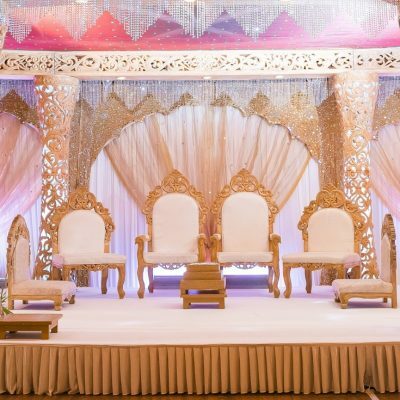 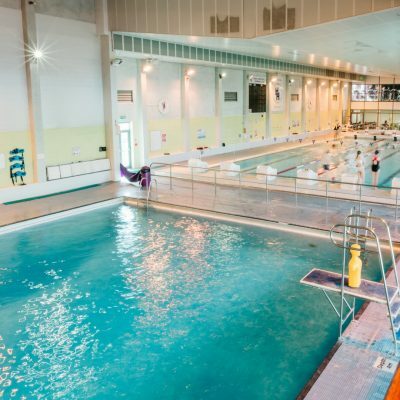 Westminster Lodge Leisure Centre is the beating heart of picturesque St Albans and plays host to many of the city’s most popular events. 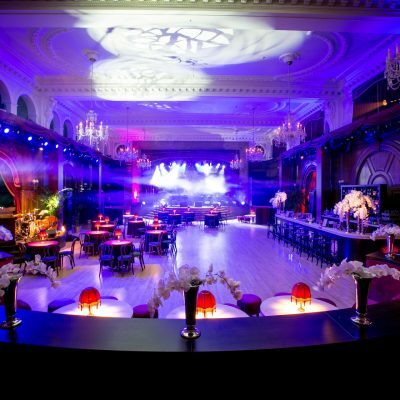 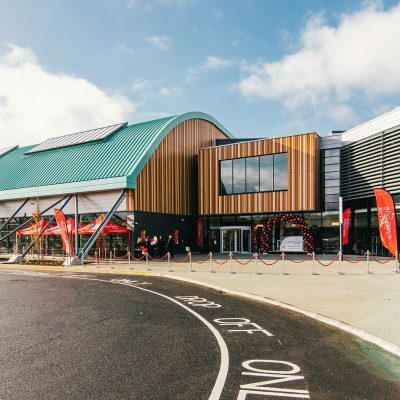 The £25m luxury facility overlooks Verulamium Park and the Abbey Cathedral, which serve as the perfect backdrop for the broad range of events that take place across the centre’s indoor and outdoor function hire spaces. 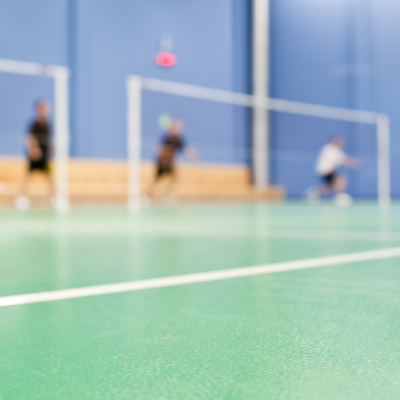 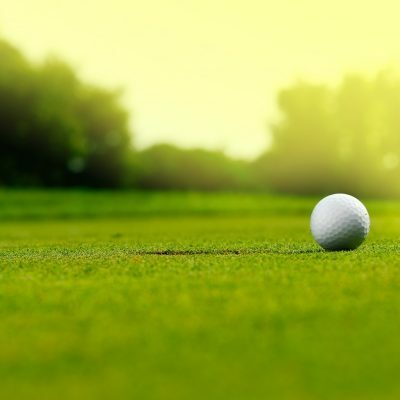 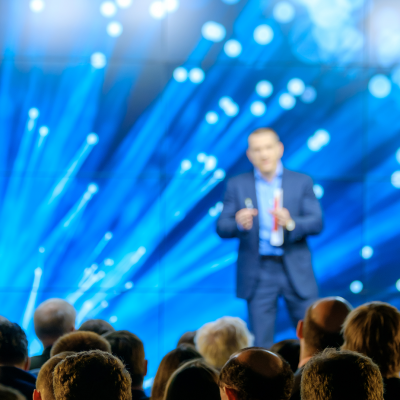 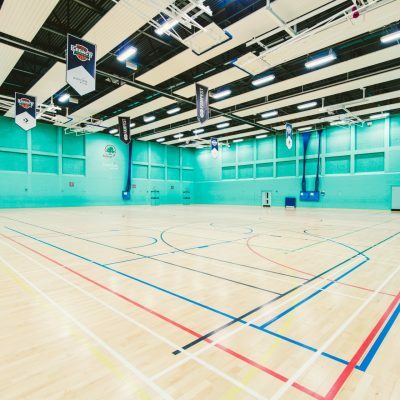 The sports hall is regularly in use for sports events while the spacious studios are a favoured haunt for corporate events and business conferences, with the on-site sporting facilities and Verulamium Spa offering a wealth of ways to wind down after a productive meeting. 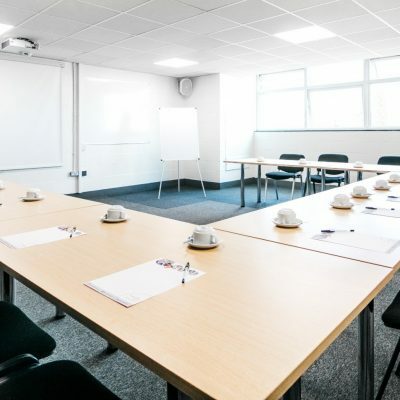 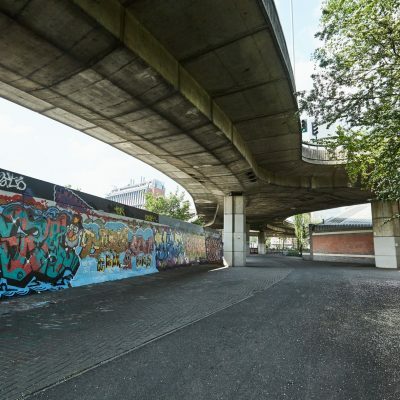 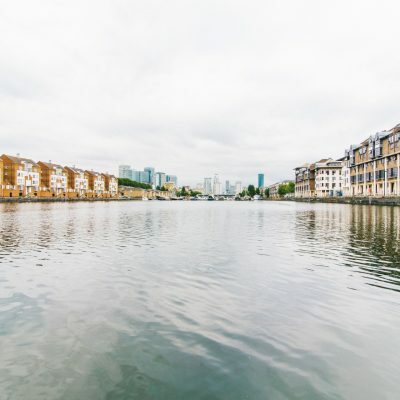 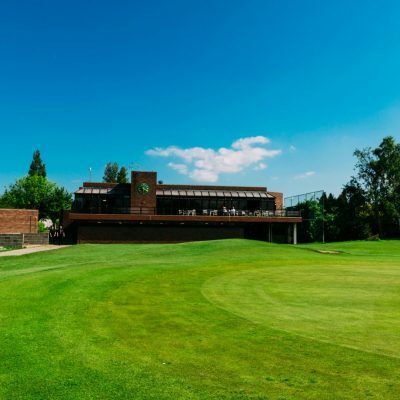 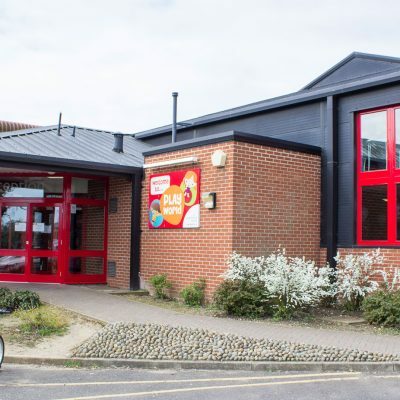 Just a short distance from the M25, Westminster Lodge is easy to access either by car or rail, with St Albans Abbey and St Albans City train stations both within short walking distance of the centre. 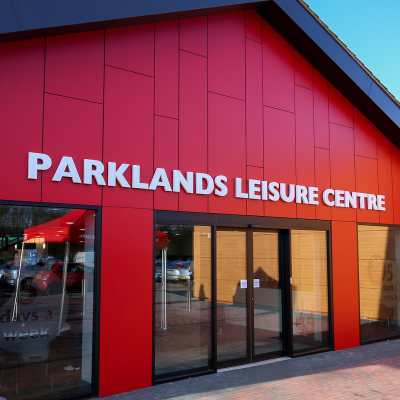 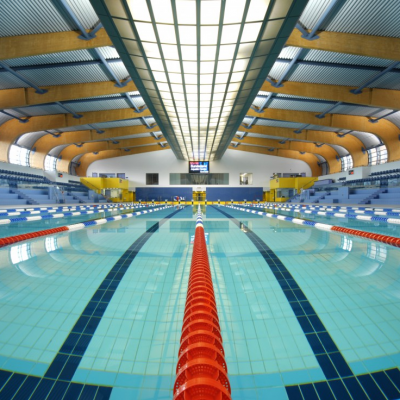 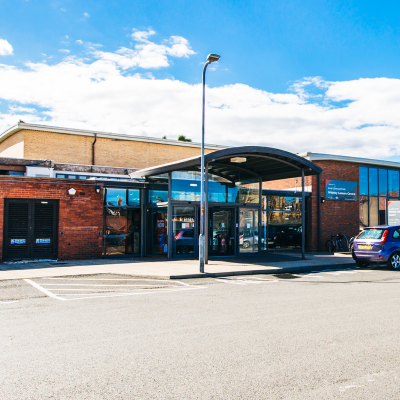 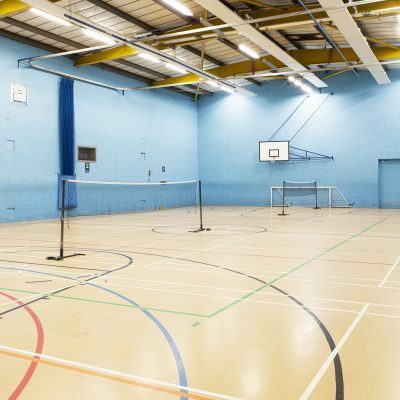 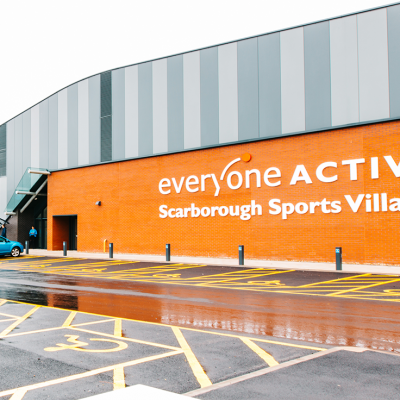 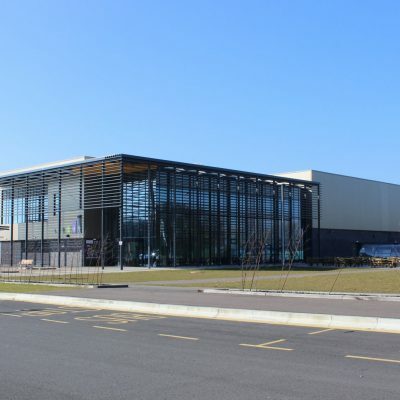 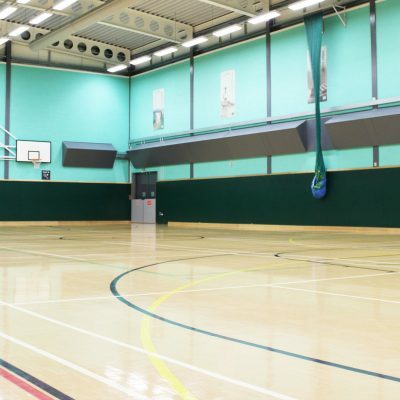 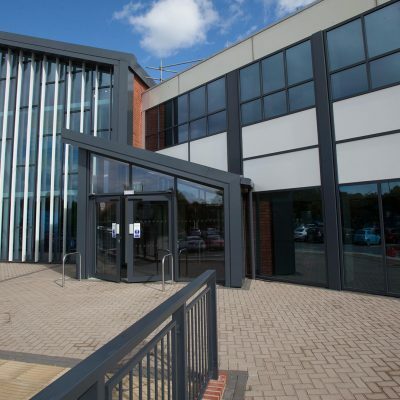 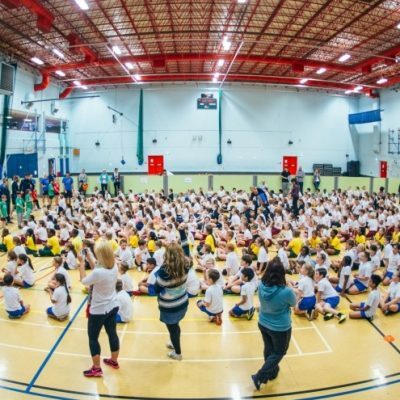 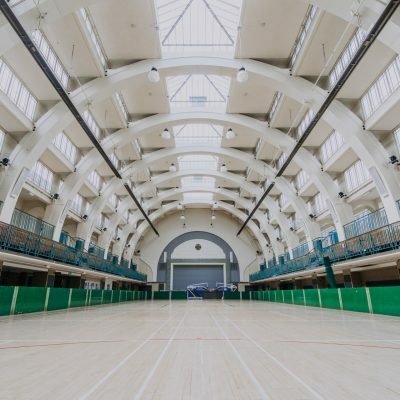 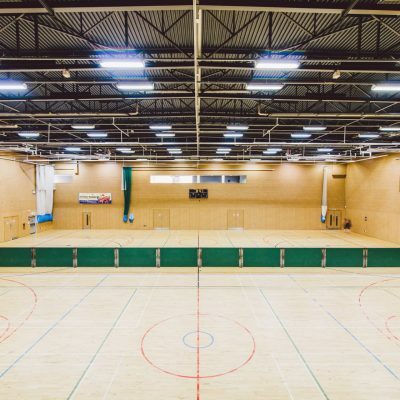 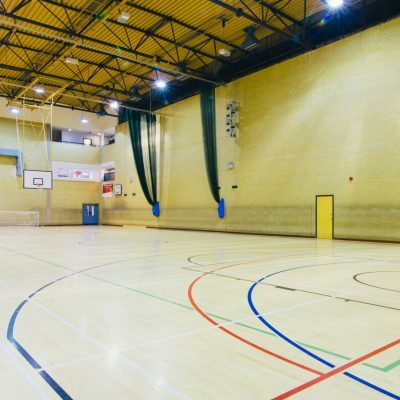 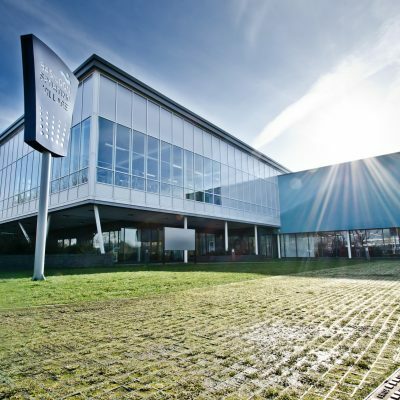 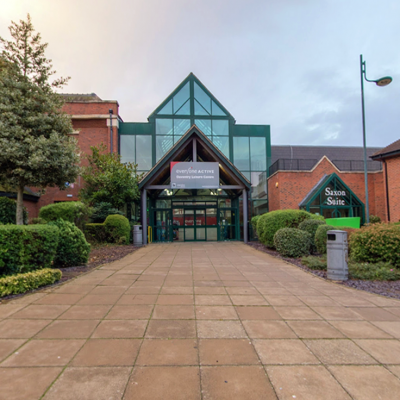 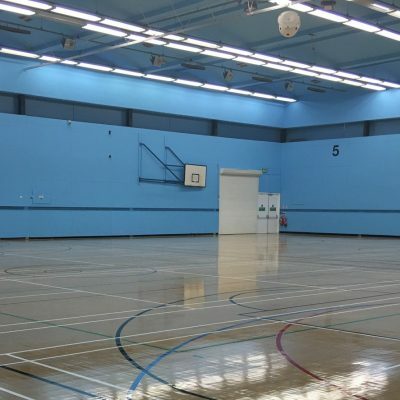 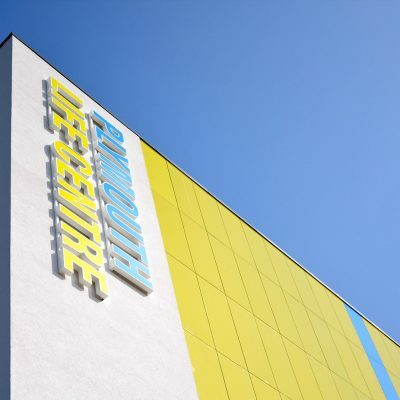 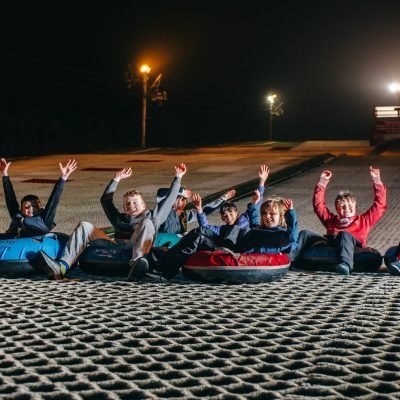 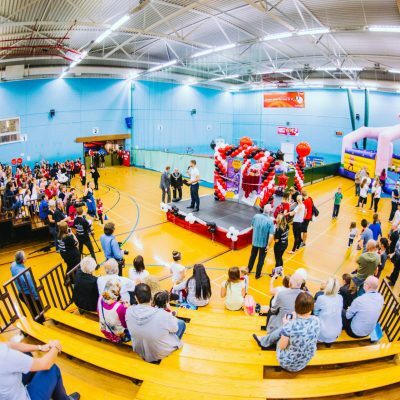 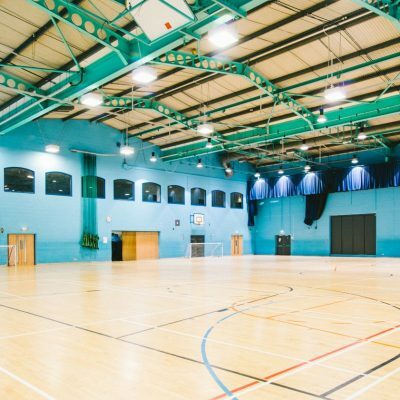 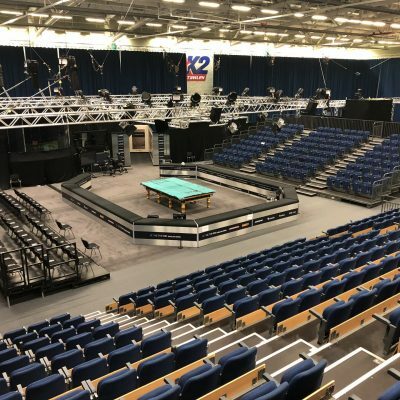 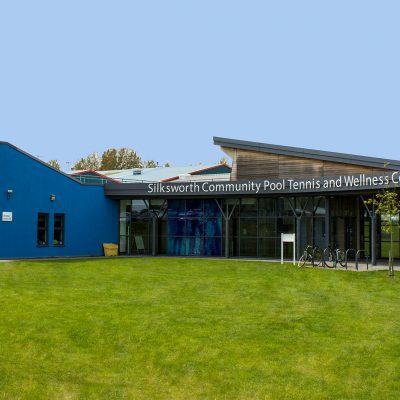 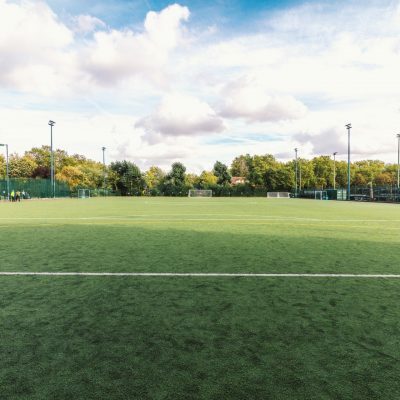 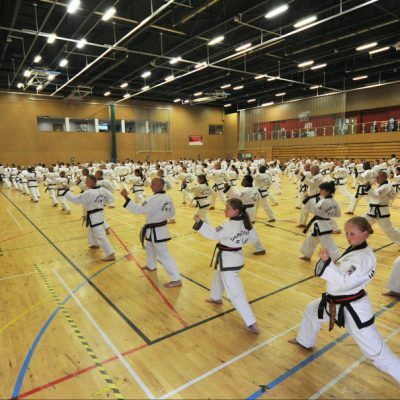 With capacity for nearly 600 people, the contemporary 33m by 18m sports hall can play host to anything from examinations to sporting tournaments, community events to craft fairs. 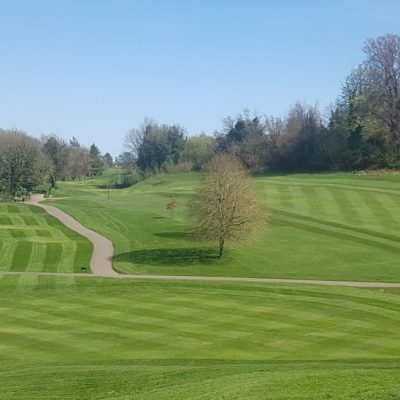 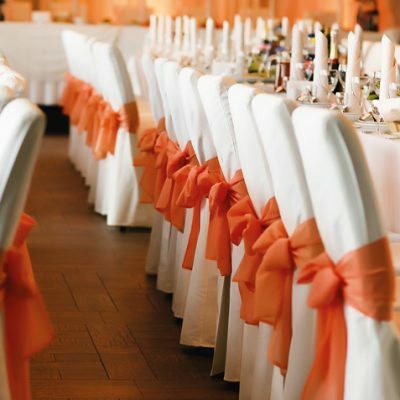 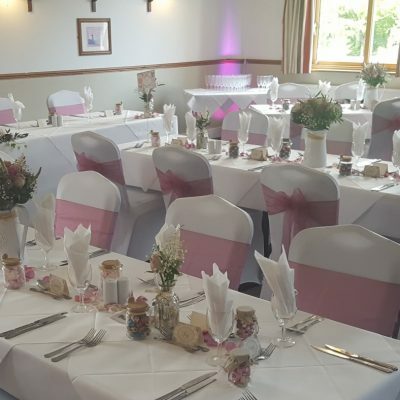 Offering gorgeous views of the surrounding parkland, the bistro and terrace make the ideal venue hire for occasions such as birthdays, engagements, anniversaries and company Christmas parties. 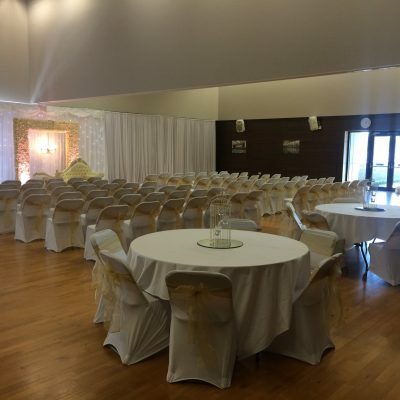 Large windows give our light and airy studios wonderful views, as well as opening up endless venue hire possibilities for corporate events including conferences, product launches and meetings. 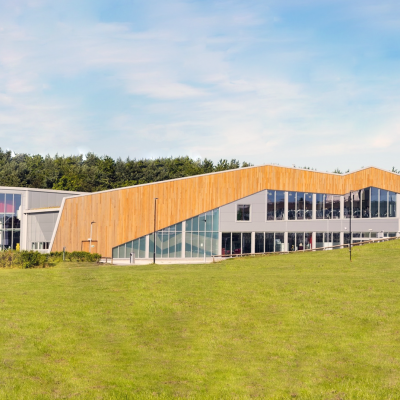 The two studios can be hired separately, or combined to form one open space with capacity for 115 people.